Atlanta is a wonderful place to live and offers some of the nations most beautiful homes. The city of Atlanta is bursting with entertainment! Atlanta has even hosted the 1996 Summer Olympics. It also has baseball, basketball, football, and even soccer teams. Your kids will love the Georgia Aquarium and the Atlanta Zoo. Further, the impressive amount of stadiums, arenas, and theaters have no shortage of nightly talent. The music scene is the hottest in the country! Several artists make Atlanta their concert destination. The large metropolitan area is perfect for those who want to experience city life and perfect for those who want to raise their kids in the calm suburbs. 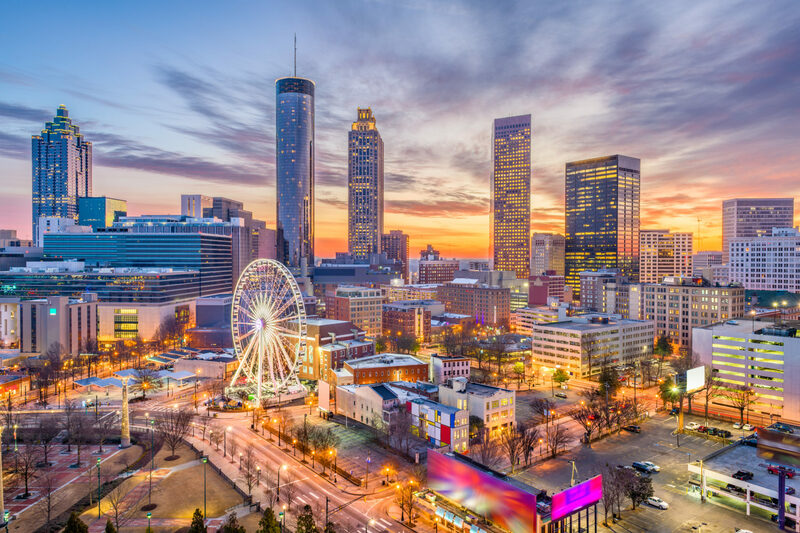 Atlanta is home to many large companies and has a competitive job market. Long warm summers and short mild winters serenade the citizens. Come to Atlanta to embrace diversity and relish life.